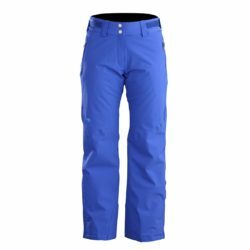 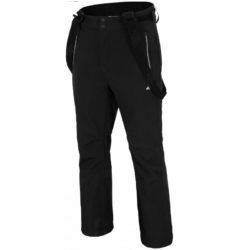 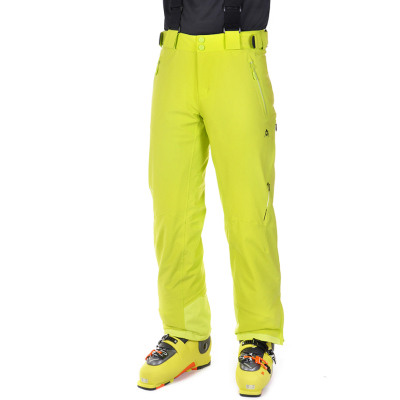 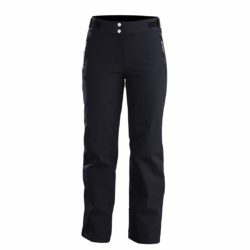 Descente's Struts pant features Motion 3D Fit and a 4-Way Stretch fabric to mirror you body movements and Thinsulate™ insulation to keep you warm in all conditions. The Tracie pant is crafted with a flexible 4-Way Stretch fabric and Thinsulate™ insulation. 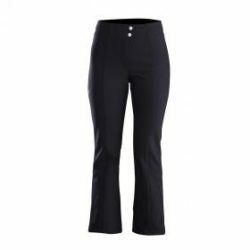 It's packed with added features like the lower leg zips and waist adjusters.